I have read every Vince Gill book I have been able to lay my hands on. Gripping--can hardly lay it down long enough to get my work done! Another good book! I don't know how Vince Flynn keeps the story interesting. But well worth reading. As always, Mitch Rapp kills the bad guys. No nightmares, no psychoanalysis and he wants no glory. The ultimate American for freedom believers. 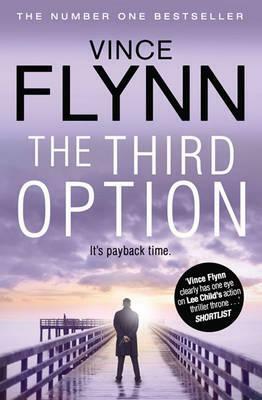 Another intriguing suspenseful novel by Flynn; couldn't put it down!